It’s a good thing that Emma still controls fire, that Bronwyn is still extraordinarily strong, and that Hugh nurtures the bees that live in his stomach. Out of all the children that we met in Miss Peregrine’s Home for Peculiar Children, however, it’s most fortunate that Jacob can still sense and kill deadly wights and hollowgasts. 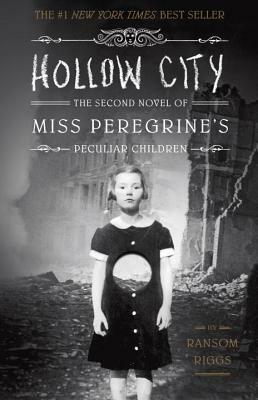 With their island destroyed, and headmistress Miss Peregrine locked in the body of a bird, the children must undertake a dangerous journey via time loops to London in order to find those who can free her. Jacob’s budding relationship with Emma gives him strength to accept his growing peculiar powers.